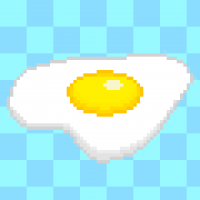 “Sunny Side Up” is a fun-lovin’, jazzy tune created with YMCK’s Magical 8-Bit Synthesizer. The tune is super catchy and bears resemblance to soundtracks from the classic Super Mario Brothers games, featured on the original Nintendo Entertainment System. This soundtrack would make a great addition to a retro game with a friendly style. 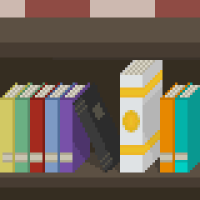 “University” is a loopable video game soundtrack, written in the style of original music from the Nintendo Entertainment System. The song features multiple voices, classical-style contrapuntal melodies, and some light percussion. 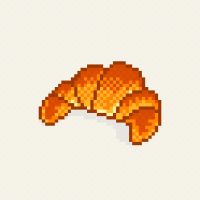 “Croissant” is a fun, chiptune/8-bit soundtrack intended for use with retro-style video games. This song was featured in the Flappy bird clone, “Crown Bird” and is now available to be licensed for your project! A light-hearted video game soundtrack, designed for scenes set on sandy beaches, or underwater. The music features tropical sounding percussion and regional instruments like the ukelele and steel drums. A bluegrass-style video game music loop. Similar to the music from the Super Mario Brothers series by Nintendo, this is fitting for a scene, or level, set in the country, or farmland. It’s friendly and easy to listen to.